Item Number: 170-26LF 16883 Actual Weight: 2 lbs. 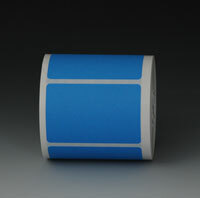 Pressure-sensitive, peel-and-stick labels can be used to color code and identify storage and shipments. Write on labels with pen, pencil, or permanent marker to easily organize any material. Each roll contains 500 labels. 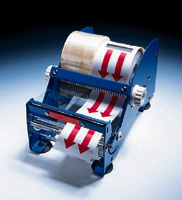 Label roll width is 4".